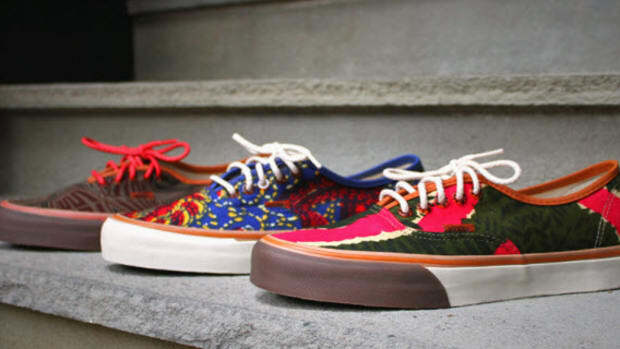 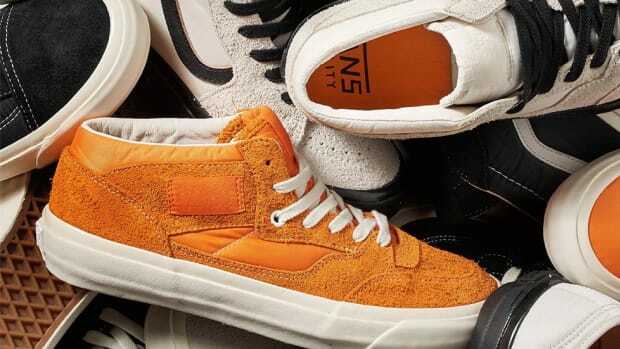 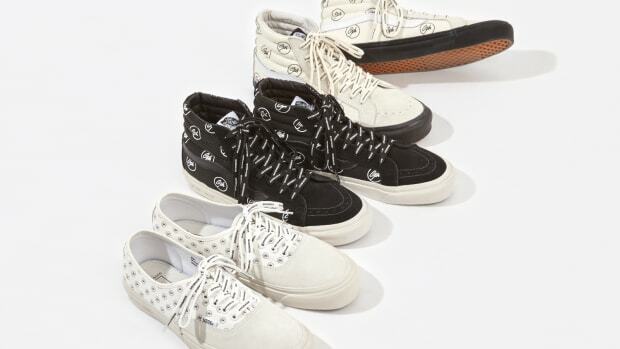 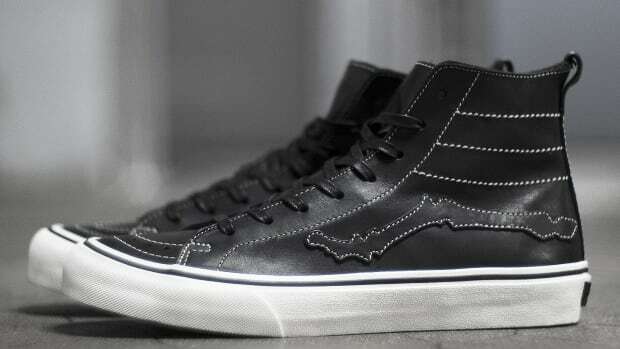 The collection is dubbed the "Return of the Dragon"
Boston&apos;s Bodega has joined forces with Vans Vault on a footwear collaboration centered around both versions of Steve Caballero&apos;s signature, the Full Cab and Half Cab, collected under the "Return of the Dragon" banner. 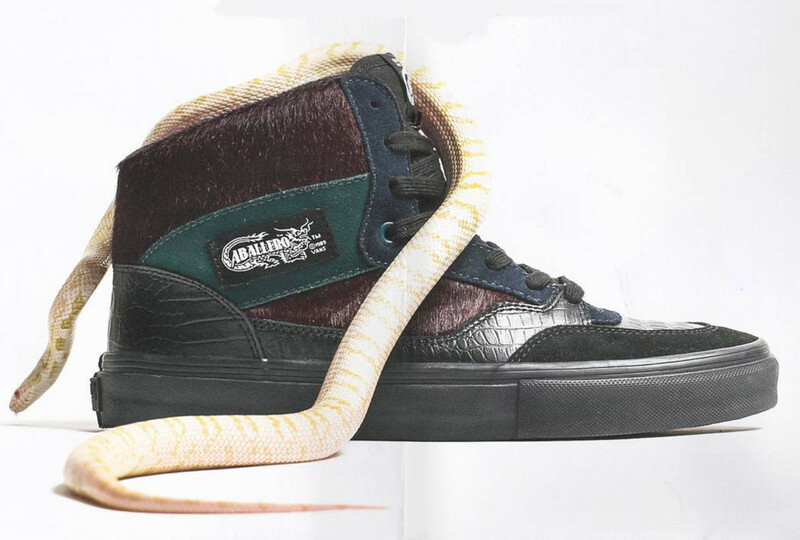 The project marks the first time that the Full Cab is treated to a collaborative release, and like its sawed off counterpart, the shoe is finished in dual two-tone designs with reptilian scales. 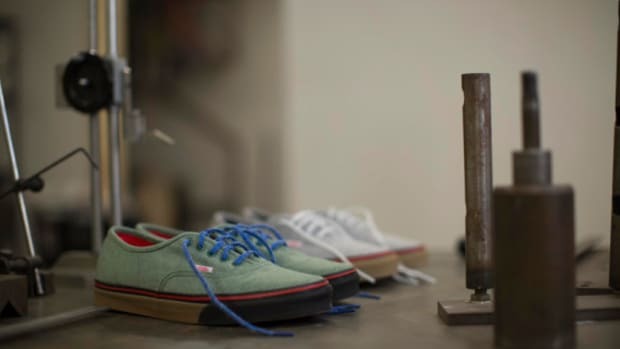 According to the crew at Bodega, each shoe comes with a hóngbāo (red envelope) containing "best wishes for everyone," but a lucky few will receive "an extra windfall of good fortune." 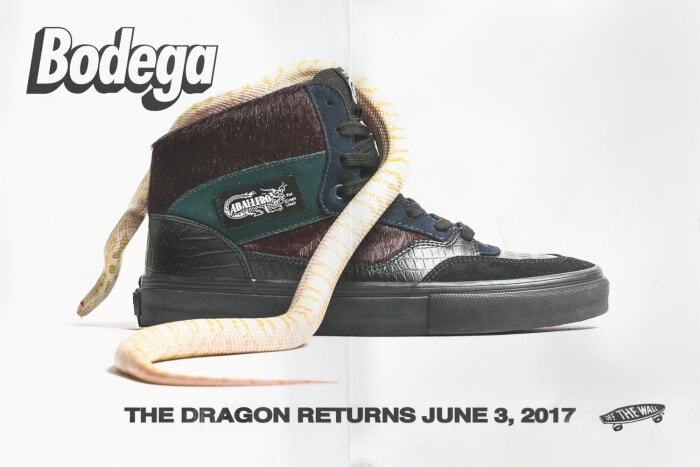 The Full Cab is priced at $155, the Half Cab $120, and both launch in-store and online at bdgastore.com on June 3rd. 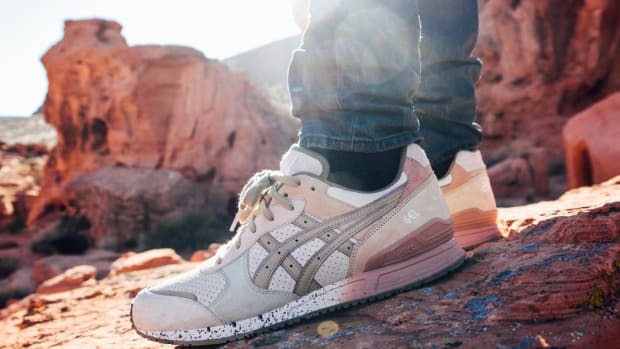 Bodega x Vans Vault "Return of the Dragon"
Bodega and ASICS Team Up on the GEL-Classic "On The Road"